Wisdom Tours and Travel is an incoming tour operator in Egypt, Accredited by The Ministry Of Tourism and The Egyptian Travel Businesses, its main Markets are Western Europe, South America and The far East. 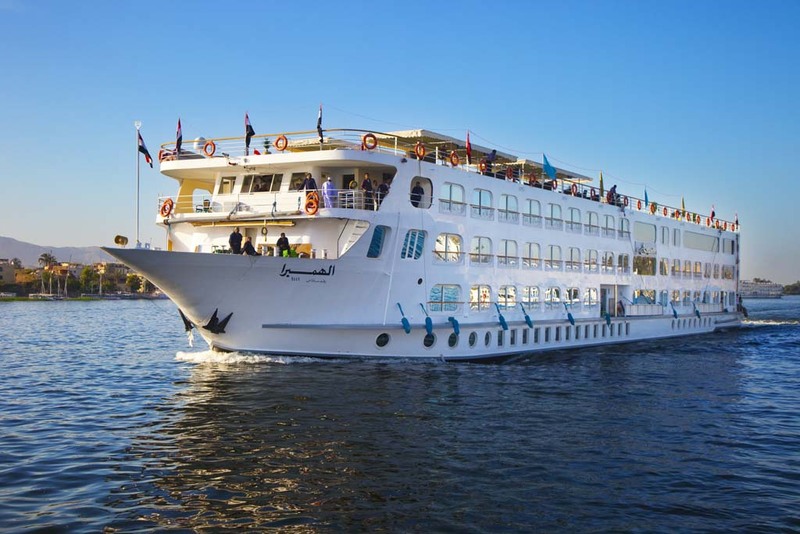 The company Provides quality services to its guests through its branches in Egypt, its company owned Nile Cruises and its affiliate Hotels. Since 1992 The company earned an excellent reputation for its committment to quality services. The M/S Nile Quest enagurated in 2002 raised the bar for the competition in the luxury class in floating hotel industry in Egypt, with its revolutionary marine type infrastructure and Lloyds Class certification it was a pioneer in safety standards in the Nile cruise industry, several new services and amenities were introduced to the industry in an extreemly elegant maner. During its full renovation in 2006 several new services were added and the Nile Cruise standards were further raised for our competitors. 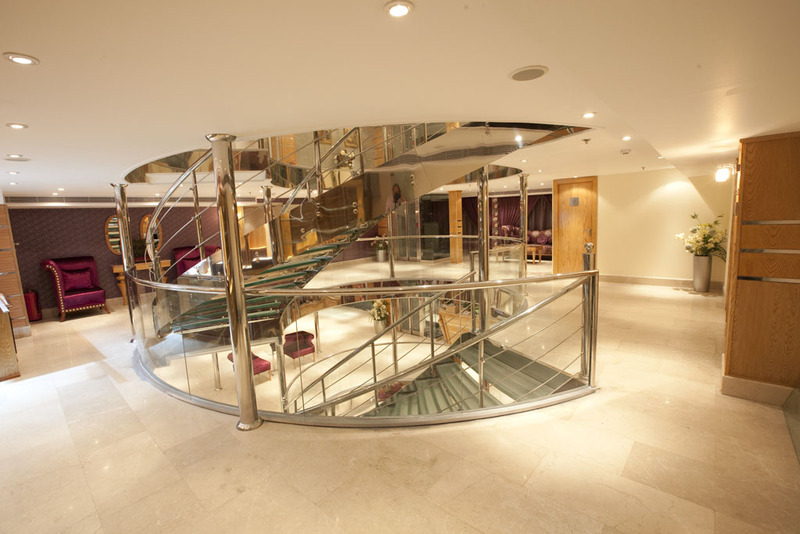 The M/S Nile Quest is regarded one of the top vessels in its class in the western European markets. Alexandria and the immediate area around the City.